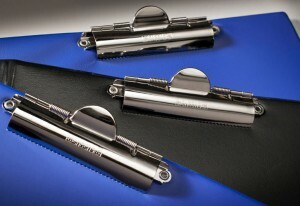 Expand your horizons when it comes to your presentation, promotional and packaging products with Lion. 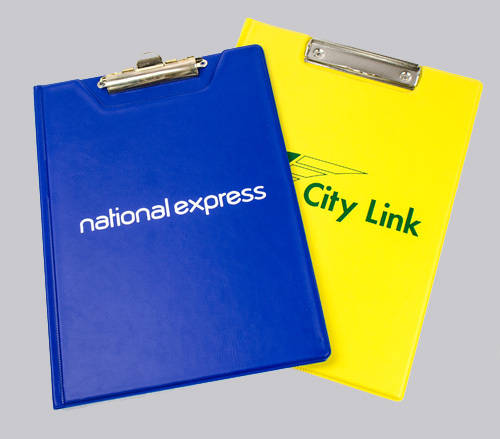 Our comprehensive range of high quality personalised A5, A4 and A3 clipboards provide organisations of all sizes across all industries with the solution they need when taking a personalised and professional approach to accessorising their company. 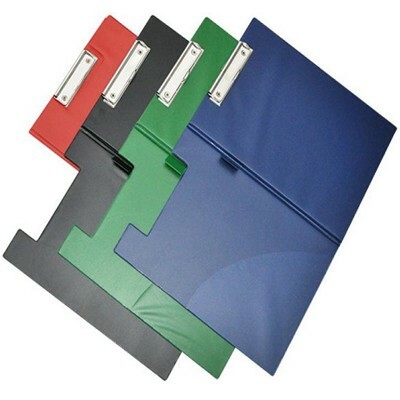 Here at Lion Presentation, we offer a variety of innovative and creative finishes so you can get an edge stitched or cornered clipboard that suits your specification in whatever sizing you require. 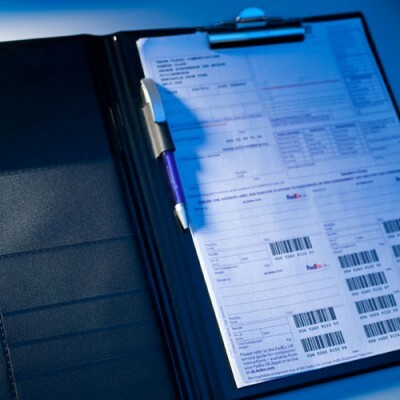 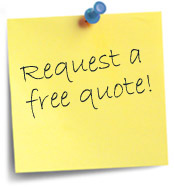 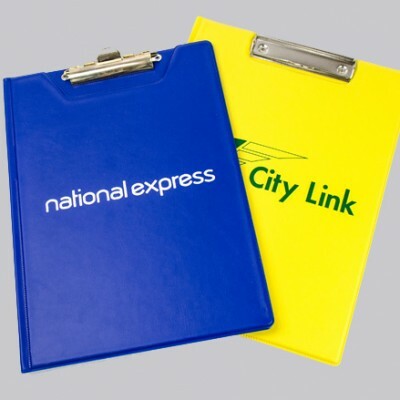 We offer A5 clipboards, as well as A4 clipboards and A3 clipboards, where each is created to ensure a long lasting impression amongst existing and prospective clients and customers as well as providing great value for businesses that don’t have huge budgets yet don’t want to compromise on quality. Utilising just over 24 years’ experience, the experts at Lion operate an efficient and cost effective service to ensure everything from personalised clipboards to oyster card holders are designed, crafted and delivered to the highest standards. 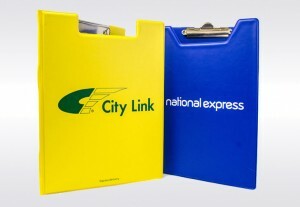 Make sure your clipboards are powerful marketing tools thanks to our one-stop shop for presentation whilst utilising a series of techniques such as encapsulation, litho printing, screen printing, hot foil blocking, embossing and padding to create a show-stopping result when showcasing your business. 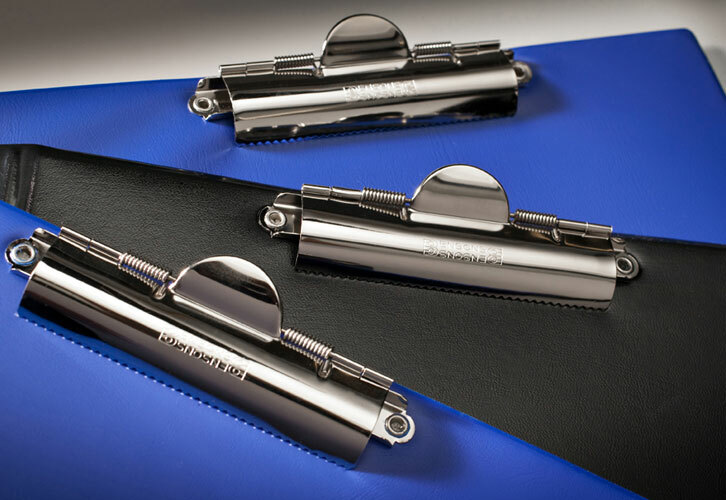 Personalise your presentation products even further with customised clips by choosing from a variety of styles, including the traditional crocodile clip and jumbo clip for your clip boards. 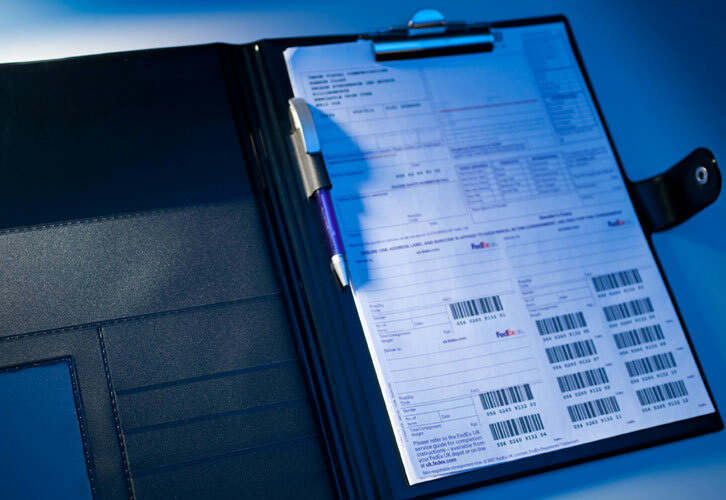 Whatever your needs, contact Lion Presentation today on 0191 415 0526 or sales@lionpresentation.co.uk to discuss how you can take a personalised approach to your presentation and packaging materials with our all-inclusive design and sampling service.